The first antivirus solution with guarantee! We are not crazy, we believe in our product! Protection fails? → Money back! Not satisfied? → Money back! Protect your investment: seculution makes it possible with the world's first guarantee for an antivirus product. The seculution cloud provides unprecedented security and convenience. With TrustLevel, every software is clearly evaluated. Malicious code has no chance of getting on your whitelist! 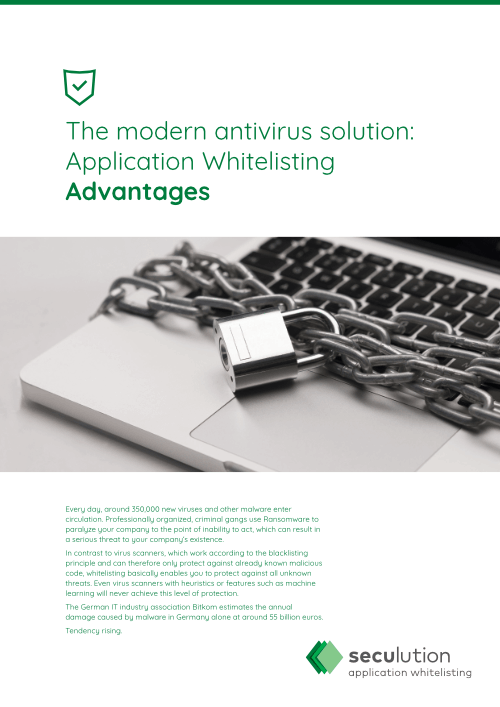 Application whitelisting ensures that only software that has been classified as trustworthy can be executed. Anything else can no longer be executed. Satisfied customers are our main goal. Every prospective customer can fully test seculution in his network. With full support.  If you are not satisfied with the service offered, you will get your money back.